All this week it's Scottish Road Safety Week so if you haven't already had a chat with your little one about road safety then what better time to discuss it than now. Scotland's roads and indeed roads all around the UK are getting busier and busier so teaching our children about road safety should be a big priority. According to dontriskit.info: "the number of people killed and injured on Scotland's roads has fallen significantly in recent years. However, sadly latest figures show there were 1,062 child casualties reported. Of those 143 were seriously injured and nine died. That is nine too many." For that reason here are some top tips on road safety for your kids and also a refresher for yourself as a parent. 1. Find the safest place to cross. A Pelican Crossing or Zebra Crossing is best. Take extra care at a Zebra Crossing of course. You can check out the rules of Pedestrian Crossings at www.gov.uk. 2. Stop before you get to the kerb, not directly on it as passing traffic can still clip you or you could stumble on to the road. 3. Now use your good old Stop. Look. Listen. Think skills. 4. If you see traffic coming let it pass. There's no rush that involves risking your life. Playing chicken isn't smart! 5. When you think it's safe walk straight across the road to the other side. I was told it's best not to run in case you trip or fall. 6. Try to avoid crossing between parked cars where possible and please don't crossed between vans/ buses etc as traffic simply won't see you coming. 7. If you do need to cross between parked cars try and do it beside the smallest cars so traffic will see you and also use your Stop. Look. Listen. Think skills thoroughly. 1. Being visible is good for children since they're smaller than us adults so when walking, especially to nursery or school, children can wear bright colours, for example a bright jacket or bag and sometimes you get these with high-visibility strips on them. Some shoes even have them, I know my son's welly boots do. 2. At night time when out and about or in darker months it's sensible to wear reflective clothing. 3. Older children usual think reflective or fluorescent clothing is a load of old rubbish and often refuse to wear it because it's not fashionable so make life easier on them and buy the reflective/fluorescent stickers for their bags or coats. Hopefully it's a compromise you can win as a parent. Keep your child safe in the car by making sure they have the correct child car seat for their age, weight and size. 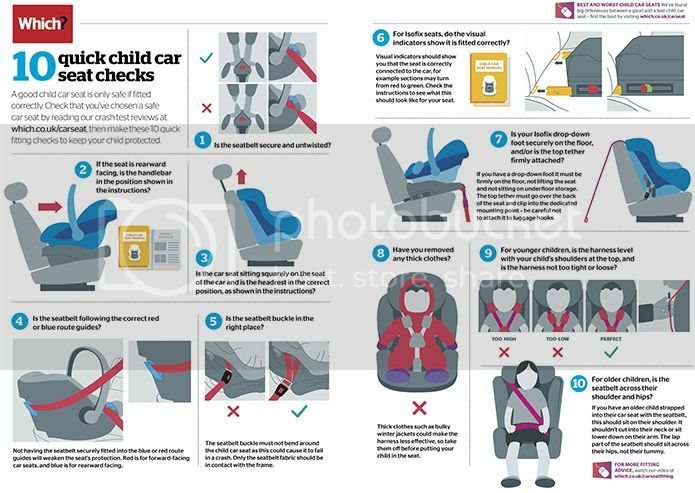 According to childcarseats.org.uk: "The law requires all children travelling in the front or rear seat of any car, van or goods vehicle must use the correct child car seat until they are either 135 cm in height or 12 years old (which ever they reach first). After this they must use an adult seat belt. There are very few exceptions. It is the driver's responsibility to ensure that children under the age of 14 years are restrained correctly in accordance with the law." 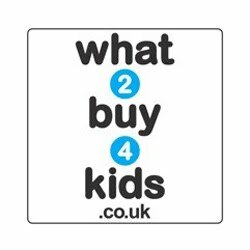 You can find out what type of child car seats need to be used by age/ weight etc here. Lastly for everyone's safety including your child's, please wear your own seat belt - it's the Law! 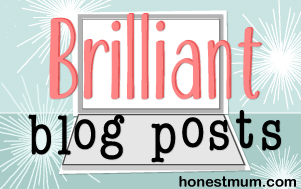 0 comments on "Scottish Road Safety Week: 4th-10th May 2015"